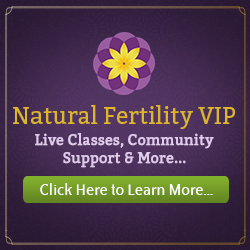 40% off a 50-minute fertility coaching session with The Fertility Advocate, Pamela Madsen. The normal retail rate is $150.00, but the first 20 people who take advantage of this offer will only pay $90.00 for their 50-minute coaching session, a 40% savings! 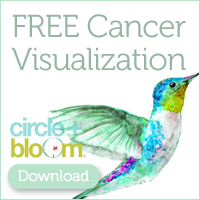 Pamela has over 20 years experience as a fertility patient advocate. She was the first Executive Director of RESOLVE NYC, and the Founder and First Executive Director of The American Fertility Association. 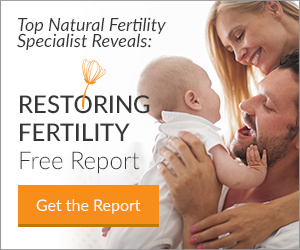 Pamela is one of the best known advocates in the field of fertility – and now she is available to work one on one with you. 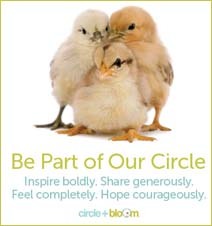 To learn more about Pamela please visit The Fertility Advocate. 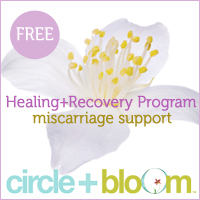 What does it take to navigate the world of pre-conception, trying to conceive, infertility, pregnancy and childbirth? A lot. 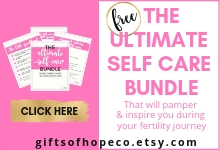 What if you could have the nation’s best known fertility advocate on your side to help you get past the road blocks, make the hard decisions and find the best of everything? 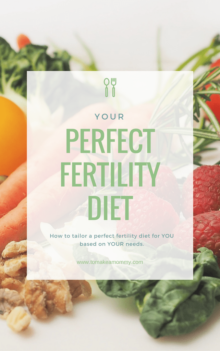 Whether you are looking at how to get your body into the best shape possible for conception, navigating the fertility clinic maze, or trying to figure out how to preserve your fertility – there is a lot to know. Pam has spent a lifetime dedicated to understanding the world of fertility – and she knows the inside skinny on all of it. The coaching sessions are normally done over the phone so it does not matter where you live. 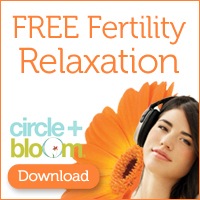 You can visit her site The Fertility Advocate to find out more information. 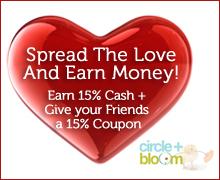 To take advantage of this offer click the buy-now button below. 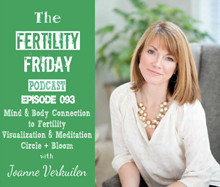 Pamela Madsen, The Fertility Advocate, and Founder of The American Fertility Association talking about how egg donation can help you heal the wounds of infertility, by helping you reclaim lost dreams. Pamela’s mandate is to bring the highest level of public information about all the different aspects of fertility and the impact of our sexuality on reproductive health, to everyone concerned with the full scope of reproductive rights. 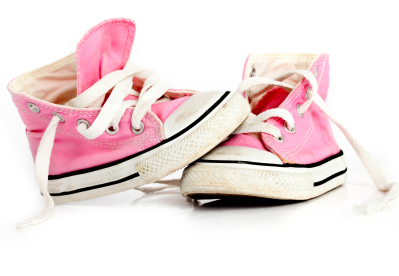 Her singular vision, her honest, incisive and often humorous commentary can be found on Pamela’s daily blog, http://www.thefertilityadvocate.com. If you would like to talk more about the retreat to see if it is right for you, please email me (Pamela) at Pamela@thefertilityadvocate.com to schedule a time to talk. Currently we have two openings.